All of our articles about potassium, including foods that contain potassium and health benefits. 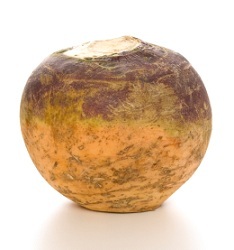 Here are 6 health benefits of rutabaga, a root vegetable of the brassica family that is a cross between turnip and cabbage. 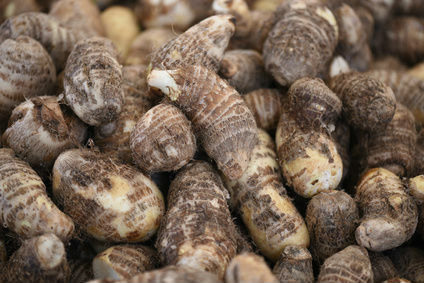 Yams have been cultivated since 50,000 BC in Africa and Asia and today are one of the most popular and widely consumed foods in the world. Here are six health benefits of yams that may make you want to include them in your diet. Containing more vitamin C than an equivalent amount of orange, the kiwi is a small fruit that packs a wallop of nutrition. 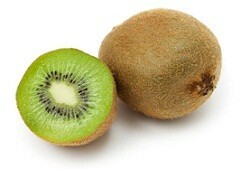 Here are six important health benefits of kiwis. 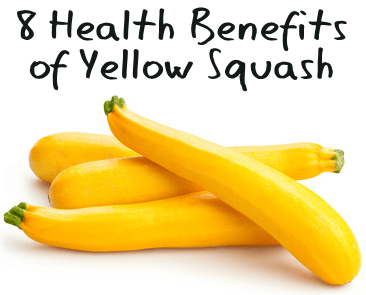 Yellow squash is rich in nutritional benefits and can be used in a wide variety of dishes. Here are eight health benefits of this versatile vegetable. A list of ten foods other than bananas that are high in potassium.